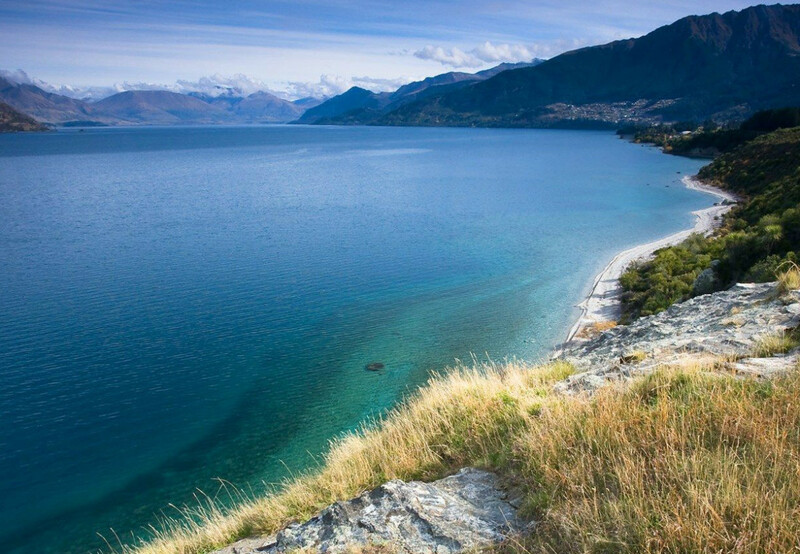 New Zealand is known for it’s; lush green pastures, rugged snow capped mountains, pure rivers & lakes and all round beautifully diverse landscape. All these great assets combine in the clean environment to produce some of the finest natural products in the world. From Manuka honey packed with anti-bacterial properties to the purest milk powder money can buy. New Zealand has been carving a place in the export market for many years and it’s only getting stronger, as demand in countries like China, Korea, Indonesia and the United States grows. This list includes some of the most well known natural products to come our of NZ but the market is starting to diversify as logistics and food transport technology improves. A good example of this is the growing market of exporting fresh New Zealand salmon to countries like the US, Australia and Taiwan. As the technology improves further and new product becomes available to international consumers then even more products will begin to emerge. We have also recommended some of the most trusted brands who have been producing these quality export items for many years. They are not only loved by kiwi’s but are loved by thousands of loyal consumers world wide who make up part of our 14 Billion dollar export market. Our favorite honey product is the UMF Manuka honey from Comvita. There is simply no better Savignon Blanc in the world then New Zealand’s Cloudy Bay. 100% pure and wholesome. Green Monkey infant formula wins. Due to their extensive experience in bee products, Comvita get our vote here again. For a range of fashionable and practical merino products you can’t go past Icebreaker. Just remember to always look out for the quality mark when buying New Zealand lamb. You can’t go past the largest exporter Zespri for quality Kiwifruit. For the finest New Zealand water at your next dinner party, check out Antipodes. There are a few options but we have found this product the best thermal mud option. One of our stranger exports but renowned in China for it’s health benefits.